The growing demand for florals in food and drink and their inherent Instagrammable aesthetics has seen perfume and taste business Firmenich crowned hibiscus as its ‘Flavour of the Year’ for 2019. “Hibiscus is a beautiful and tasty choice for 2019; it’s natural, floral, and slightly tangy, and we know our customers will be delighted by this selection,” said Emmanuel Butstraen, President of Flavours at Firmenich. The worldwide use of hibiscus in food and beverage new product launches has increased nearly 300% compared to 2012, according to Firmenich insights based on data from Mintel. Top categories for launches include yogurt, beer, tea, and chocolates, with most occurring in the US, Brazil, Mexico, and Denmark, and showing faster growth in European countries like Spain and Italy. Although the picture appeal of hibiscus is obvious, putting it among lavender, rose and violet, there’s much more to the flower than meets the eye. 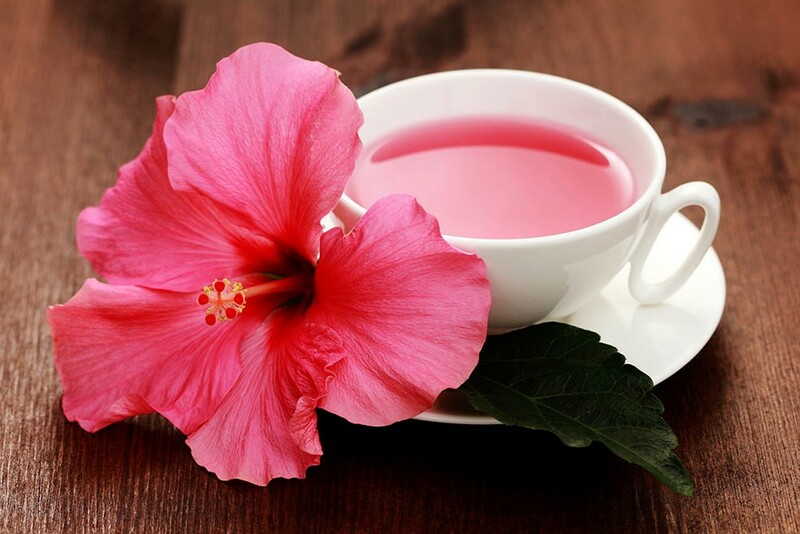 Hibiscus has numerous health benefits and has been used as a medicinal remedy for centuries. Recent studies show promise for both the tea and the hibiscus plant extract to lower blood pressure and cholesterol levels. Direct health benefits of a particular ingredient, as well as the overall trend toward healthier consumption habits are also playing a role in the rise of hibiscus, according to Jeff Schmoyer, VP of Global Consumer Insights at Firmenich. He believes consumer desire for reduced sugar is also a factor. “A correlation we are making to explain the rise in hibiscus is between consumer awareness of sugar content – in particular in their beverages – and their desire to replace sweetness with other flavours that help deliver sensorial impact and provide interesting and novel taste experiences,” he said. “Flavoured water has become mainstream, with traditional flavours such as lemon, lime and berry having led the way.